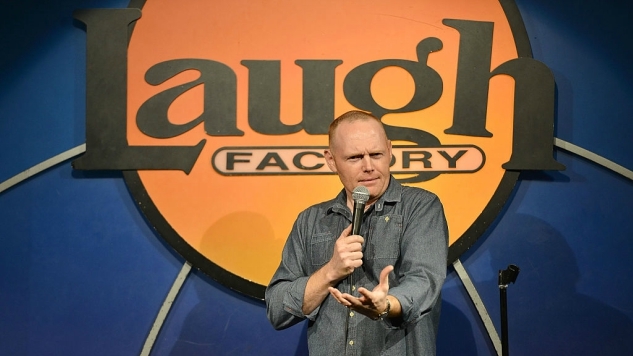 Are you a fan of both Bill Burr and football? If so, you’re lucky that Burr knows his audience, because this Sunday, Jan. 8, you’ll have the chance to watch the Dolphins vs. Steelers NFL Wild Card game with Bill via Facebook Live-stream. The stream can be found at the All Things Comedy Facebook page, where starting at 1 p.m. EST, you can digitally hang with Burr as he watches and comments on the game and commercials. Burr is a co-founder of podcast and comedy network All Things Comedy, along with fellow comic and Daily Show alum Al Madrigal. The second season of Burr’s animated series F is for Family, also starring Laura Dern and Justin Long, premieres later this year on Netflix. For more from his comedy network, check out allthingscomedy.com.